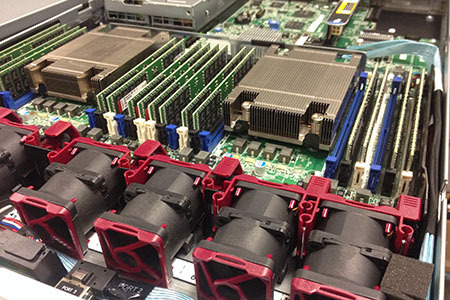 IT-GEAR has been serving IT customers for over 20 years with high-quality products and data center services. 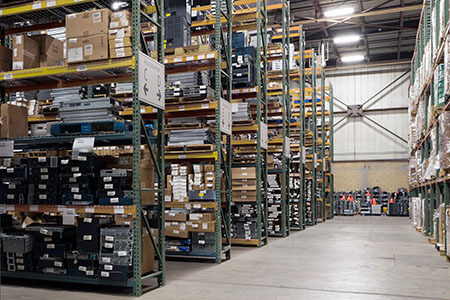 We are a full-service, independent IT hardware reseller with in-house technicians, repair department, and warehouse with over 150,000 items in stock. Many of our products ship same day or next day. We sell servers, storage, networking, and tape media products on our website, eBay, and Amazon. How do our customers rate us? See our eBay feedback. IT-GEAR is your resource for great values on new, open box, and refurbished servers, storage, and networking hardware. Shop us first for servers, switches and routers, optics, parts, and backup tape. Each refurbished item is cleaned, tested, and carries a warranty. Value - High quality at great prices. Experience - Decades of industry experience buying, selling, and configuring IT hardware. Quality Control – Our products are reliable because we test every single item. Warranty - We stand behind our products with an IT-GEAR warranty and satisfaction guarantee. 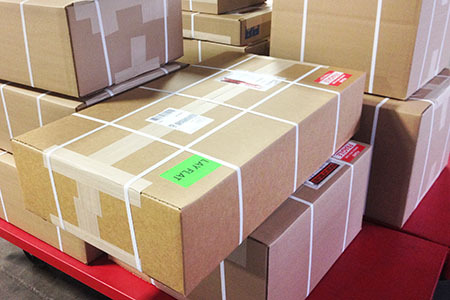 Professional Packaging - We pack your purchase so it arrives safely and works as expected. ITAD Experts – Need to sell some hardware and looking for an IT Asset Disposition partner? We will give you a competitive quote to buy your equipment, or discuss recycling if that is the best option. Need help with a custom configuration or have questions about bulk pricing? Use our contact form or get help immediately on a chat during business hours. IT-GEAR is located in Minneapolis, Minnesota, the IT hardware hub of the Midwest. Why choose IT-GEAR? Because we test every item, stand behind our products, and professionally pack your purchase so it works as expected right out of the box.